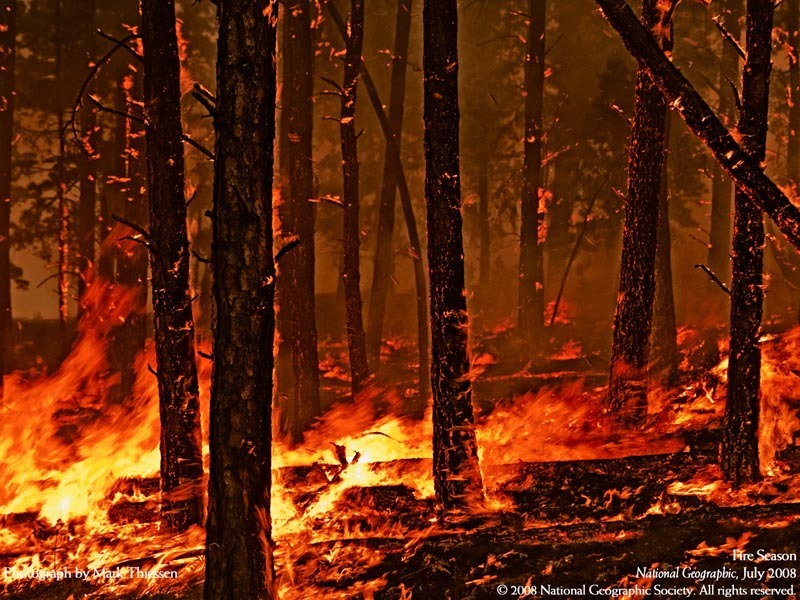 Fires already burn an area larger than India every year. Rising temperatures are drying out northern forests and peatlands, producing bigger and more intense fires. And this will only get much worse as the planet heats up from the use of ever larger amounts of fossil fuels, scientists warned last week at the end of the major science meeting in Vancouver. Please put something in the tip jar before reading on. This is how I make my living. 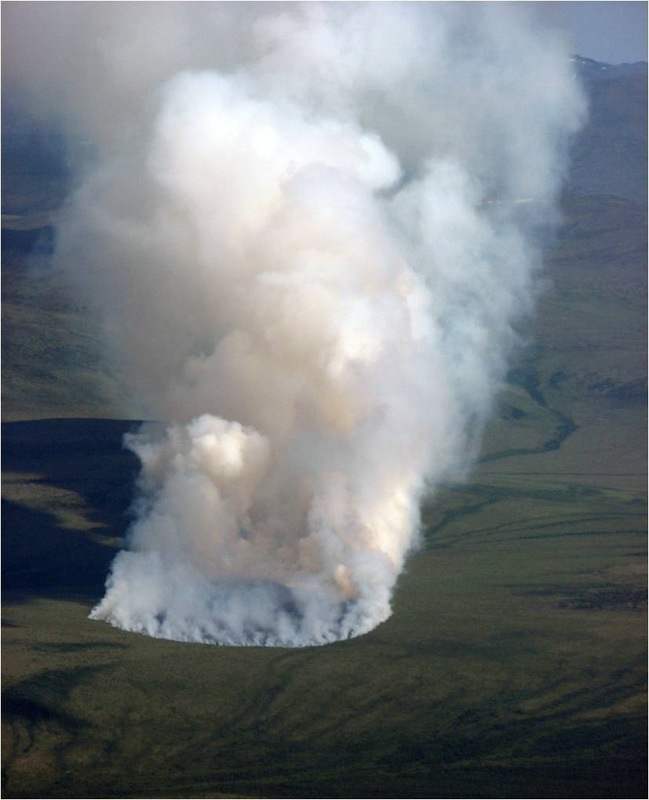 Over the past 10 years, fires are burning far more boreal forest than ever before. Longer snow-free seasons, melting permafrost and rising temperatures are large- scale changes underway in the north, Turetsky and colleagues have found. The first-ever assessment of forest and bush fires’ impact on human health estimated that 339,000 people die per year from respiratory and other fire- related illness. “Virtually all of Russia, Canada, the U.S.” will be impacted, he said.